You’ve no doubt at least heard about it if not used it yourself. In the world of fast paced messaging, messaging apps like Kik are quickly gaining traction, rivaling previously well-known brands like Facebook messenger with features that are designed to increase usability and make your messaging experience as enjoyable as can be. 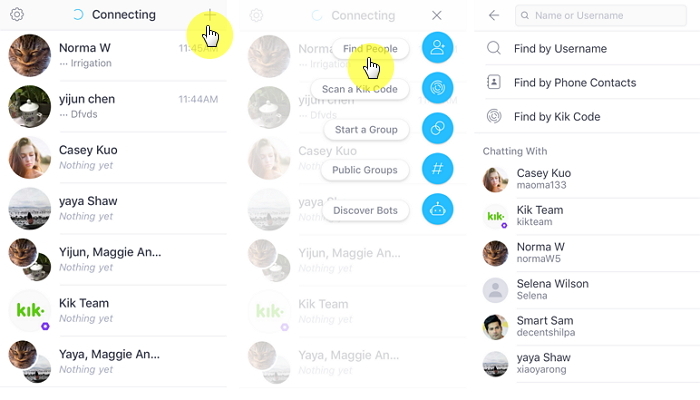 In this article, we take a look at the place of importance Kik has gained over the years, who uses this messaging app and how to find people on Kik to text if it’s your first time around. Most of Kik’s users are between the ages of 13 and 24 years old. In fact, young people in this age range make up to 70% of all Kik users. 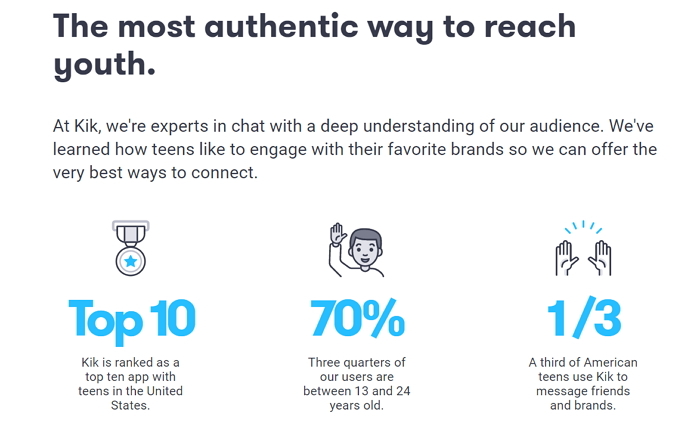 Because of its popularity with the young, it is ranked as a top app with teens in the United States and other countries, with a third of America’s teens using Kik to message their friends. And since teens are often overeager with the need to document their lives, over 6 million emojis are sent everyday via Kik. Kik’s main role is to help teens quickly find friends and communicate with them as efficiently as possible. It is designed to ensure this primary goal is easily reached as it is easy to use; all you have to do is download the app and you’re good to go. And it seems a lot of young users agree with this sentiment. Since its inception, the app has grown in leaps and bounds attracting new users every year to reach the 7.23 million users in the United States alone it enjoys today. This is a significant number considering that other services like Messenger by Google have an almost similar number of users. 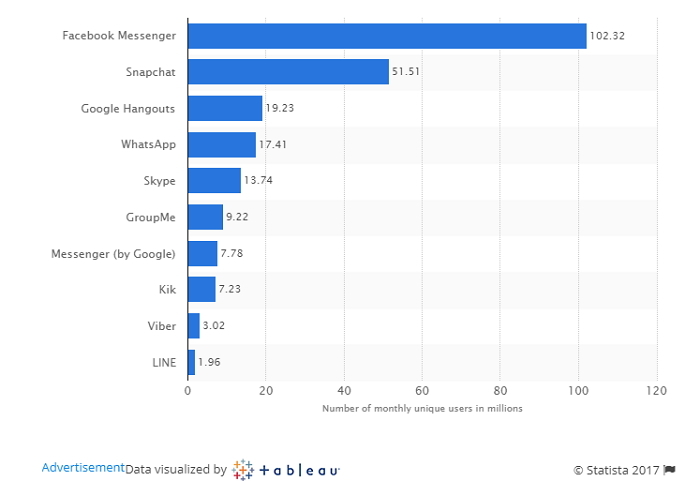 It is nowhere near Facebook Messenger’s 102.32 million users but given its steady growth, it is only a matter of time before Kik makes an indelible mark on the world of messaging apps. Kik is a great app or so many people wouldn’t be using it. If you are new to this app or just want to see what all the fuss is about, all you have to do is download it to your device to begin using it. But you will be unable to message anyone if you can’t find them on Kik. So, here’s a tutorial to help you search for someone on Kik. Step 1: Begin by opening the Kik app on your device. If you are not already logged in, do so by entering your log in information. Step 3: If you know the username of the person you want to find, tap “Find by Username” and then type their username in the search field. If their name appears, tap on it and the tap “Start Chatting” to message them. You can also find people by phone contacts. Tap “Find by Phone Contacts” and then scroll through your address book to invite people to Kik. Tap “Invite” and they will get a message inviting them to chat with you on Kik.